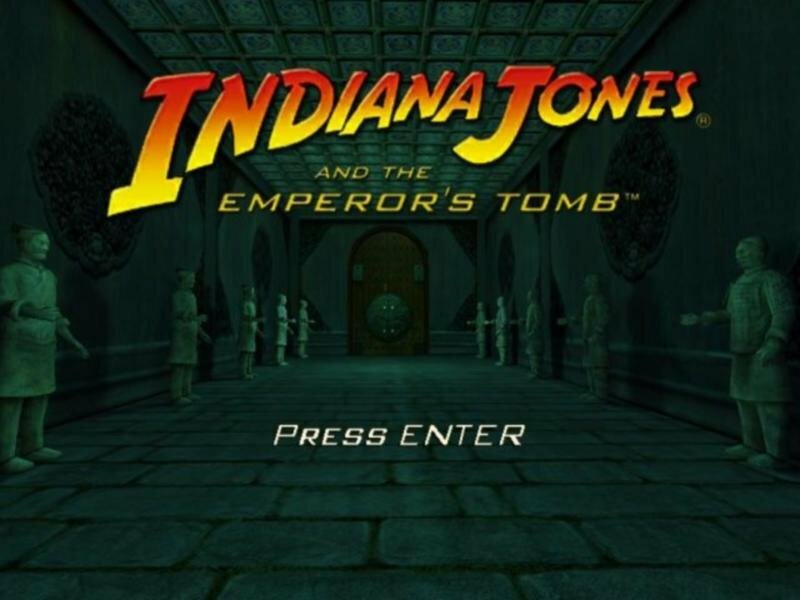 Indiana Jones and the Emperor’s Tomb is better in every way than its predecessor, Indiana Jones and the Infernal Machine. 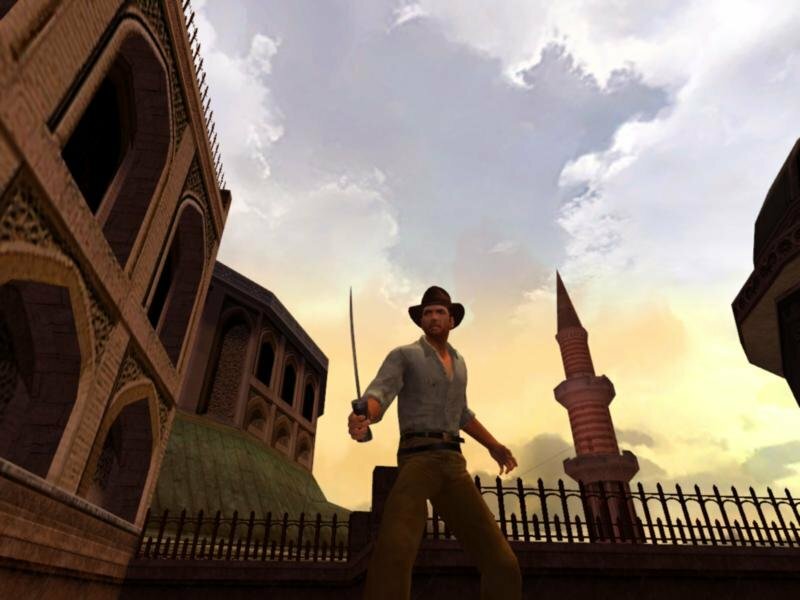 Unlike Infernal Machine, LucasArts and developer The Collective really did get the feel of Indy right this time. 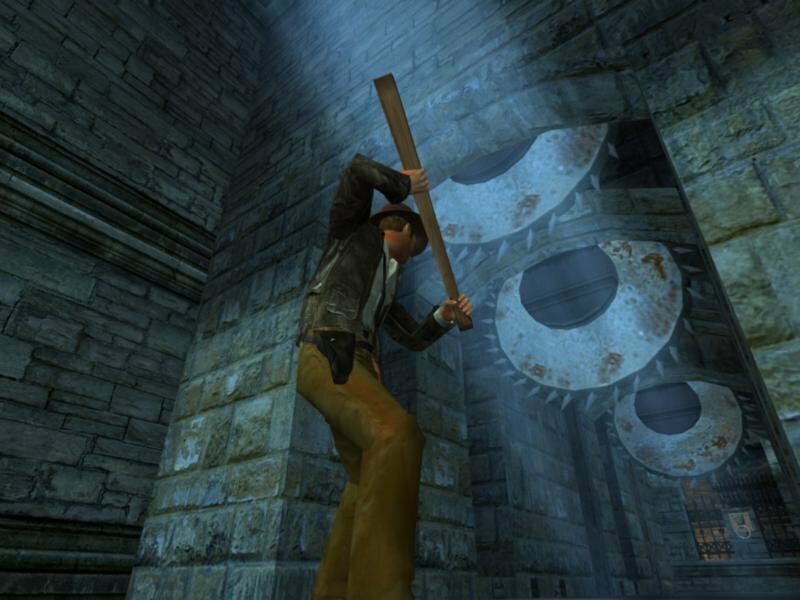 Emperor’s Tomb doesn’t feel like just a Tomb Raider clone, and the mix of barroom brawl style combat, familiar weapons like the whip, machete, and pistol, and the old fedora all add up to something worthwhile despite its expected flaws. 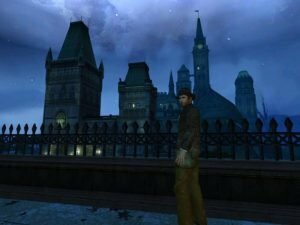 This time around, Jones is in search of the Heart of the Dragon, a black pearl of legendary power. It supposedly has the power to control the minds of men, and of course, those pesky Nazis are after it as well. Jones is hired by a mysterious Chinese emissary, and he’ll travel to to Prague, Istanbul, Hong Kong, and eventually to the Chinese tomb itself to get the pearl before the Nazis do. Many of the levels just feel like bizarre gauntlet runs. 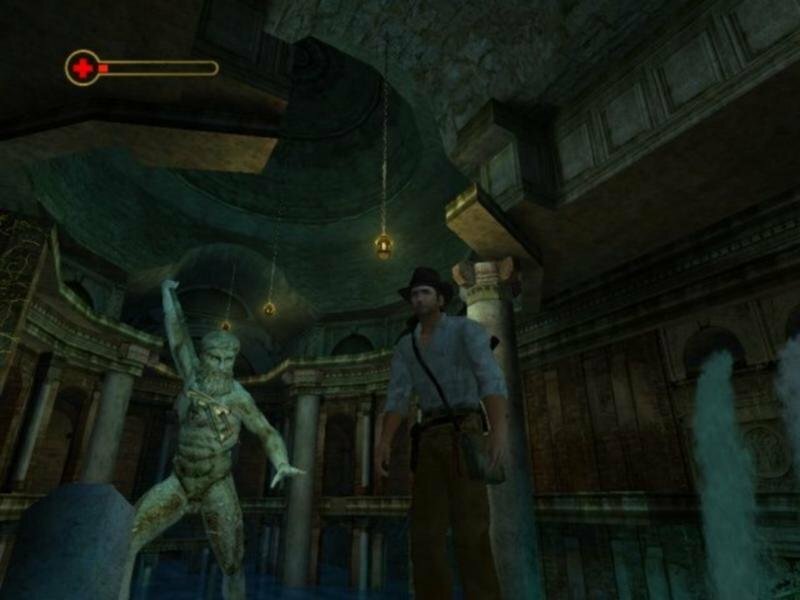 Level design moves from superb to absurd with little warning, and there are weird traps and shaky enemy AI throughout. Why, for instance, is there a series of horrible mechanical deathtraps in the hallways of a castle in Prague? 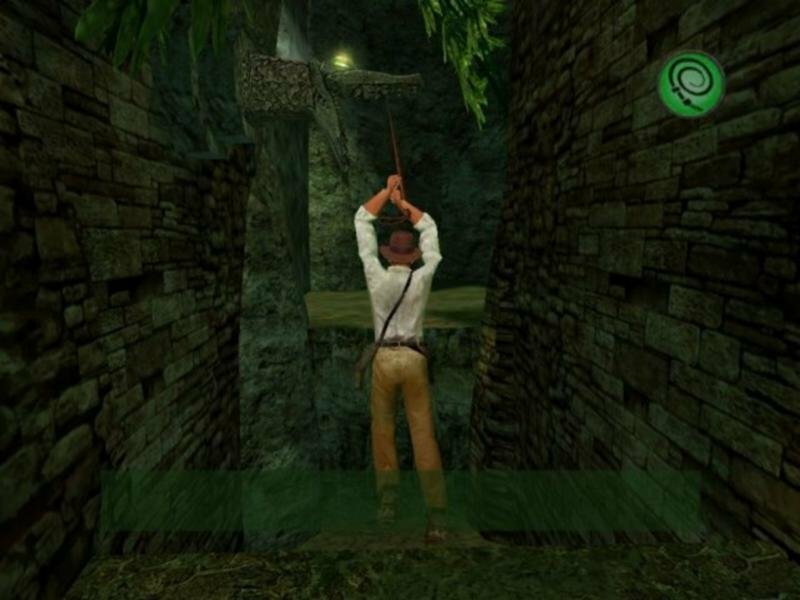 Or, how did the Nazis manage to invade ancient tombs en masse when Indy is constantly forced to use all his acrobatic and whip-swinging skills just to make it past numerous impassable gaps? 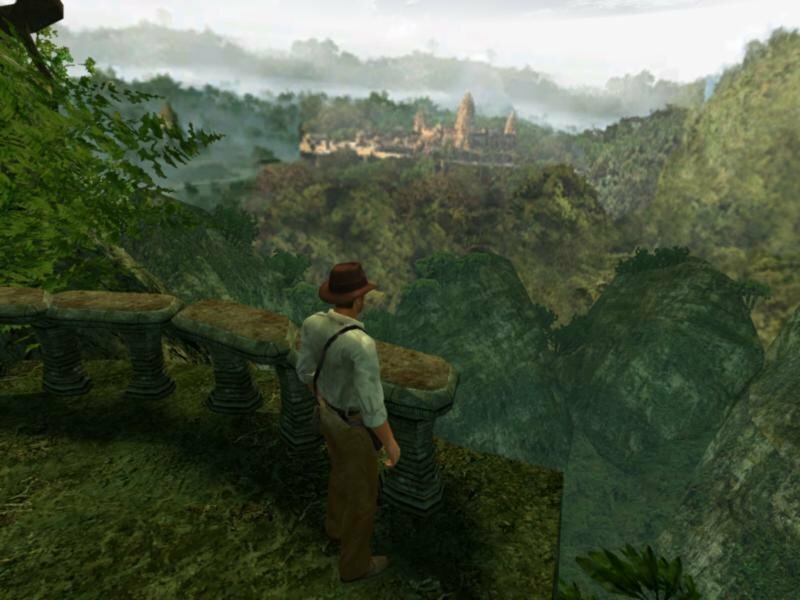 Logical questions of level design aside, the locations Indy must travel to are impressively vast. 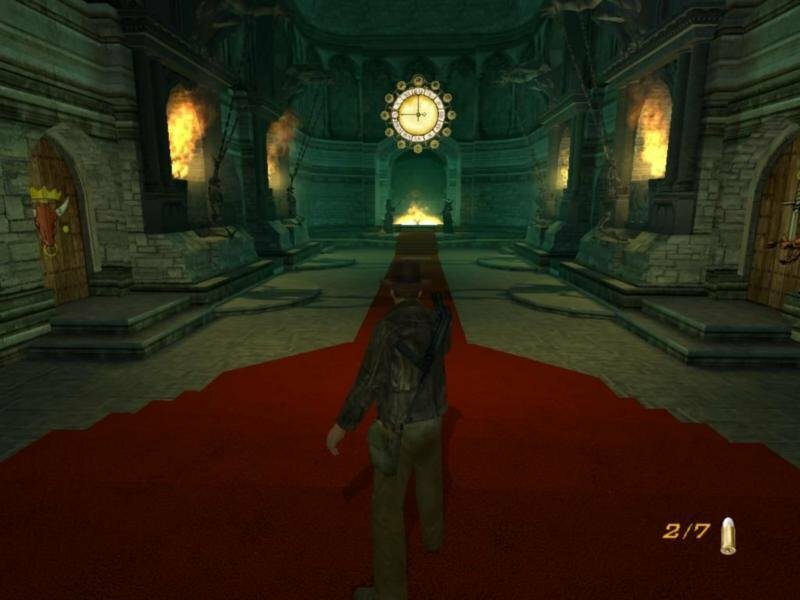 Made up of several sub-levels, each “world” often takes about three hours to complete, making Emperor’s Tomb a reasonably lengthy action-adventure. Visually, it’s certainly appealing, and while the Xbox rendition looks rather muddy, the PC version is sharp enough to see the detail in the characters and locations. 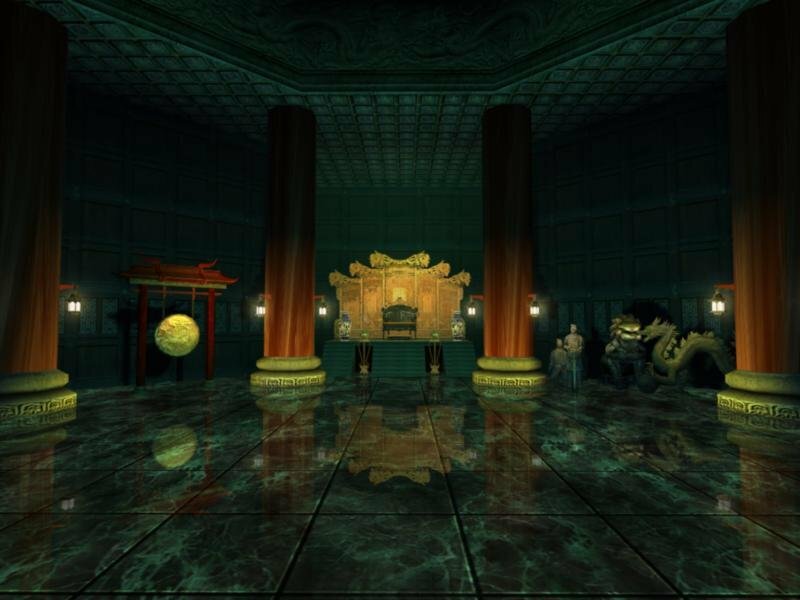 Although it still has the overly angular level construction, the excellent lighting, scoping levels, and variety of locations give Emperor’s Tomb some edge. 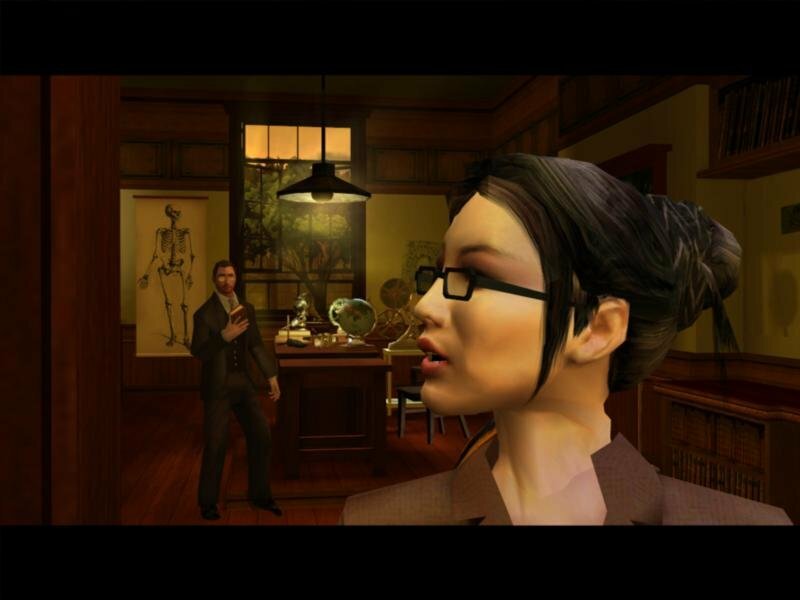 Characters are reasonably well animated, although at times their movements are jerky. 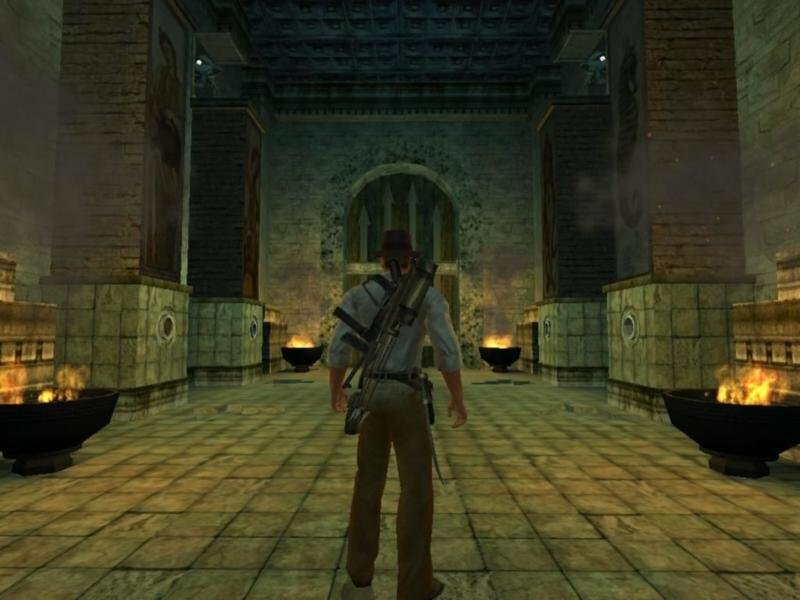 And Tomb Raider-style running, climbing, swinging, and jumping aside, what really sets Emperor’s Tomb apart from the competition is the revamped combat. 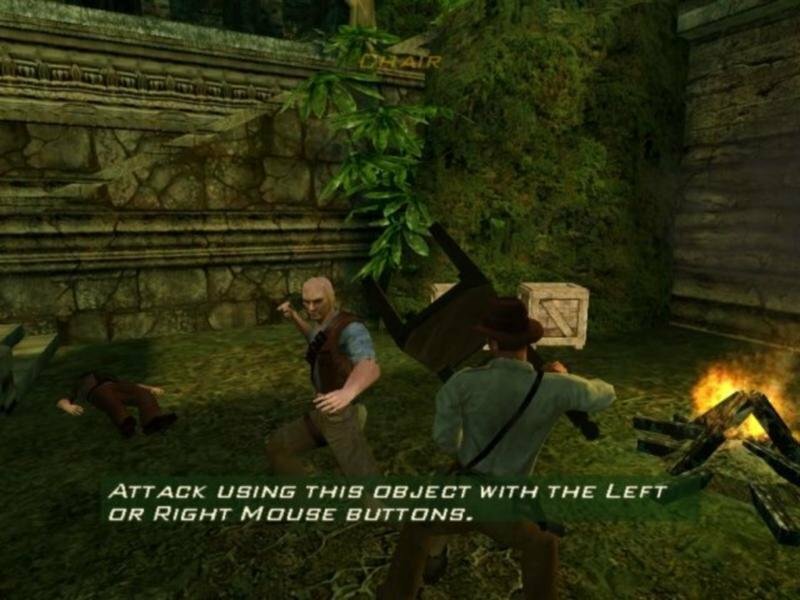 Indy is a savage fighter, with a variety of punching combos, several body throws, and can use pistols, shotguns and a machinegun alongside debris as melee weapons. Low points include the usual console caveats. 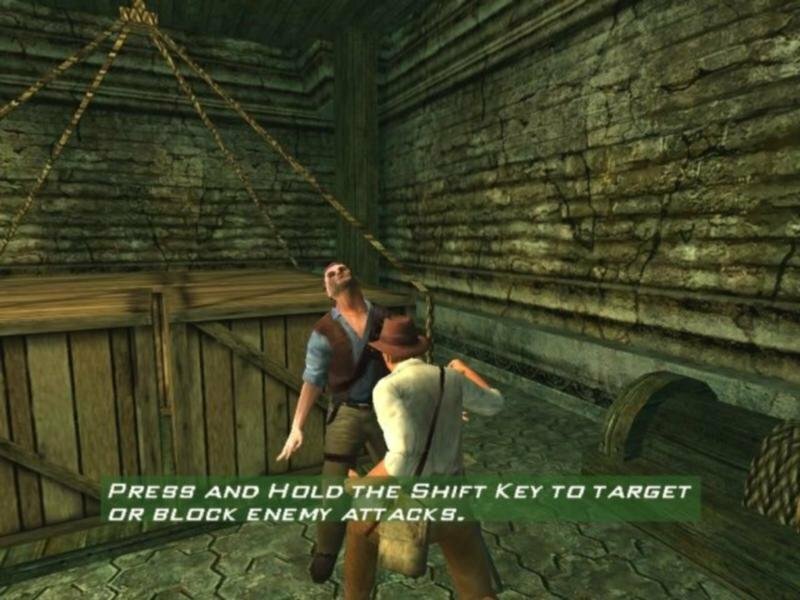 It uses the standard WASD/mouse configuration, but muddles things by making Indy run in whatever direction you press a la Sands of Time (it takes some getting used to). 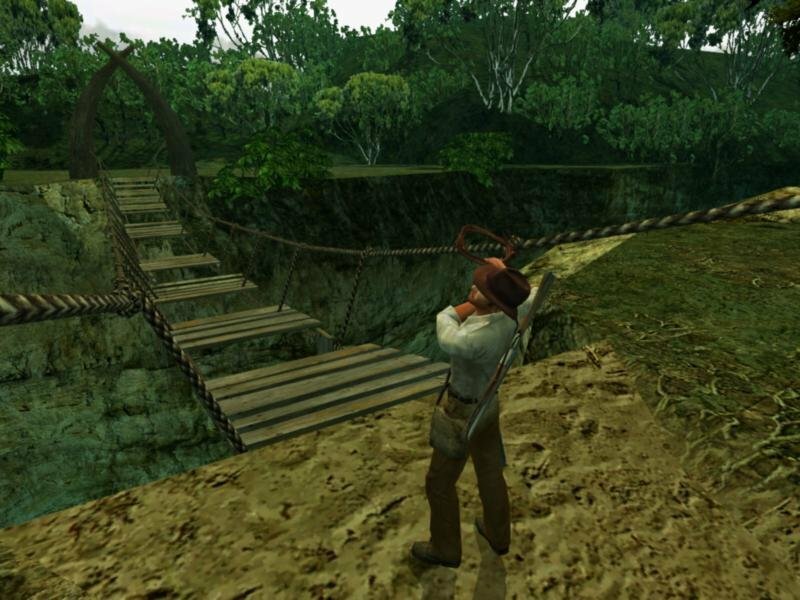 On top of that, the game only saves upon the completion of a level. You can’t save at all otherwise, which is inexcusable on both the PC and hard drive-equipped Xbox. Finally, gamers can also count on the usual array of bad camera angle problems. 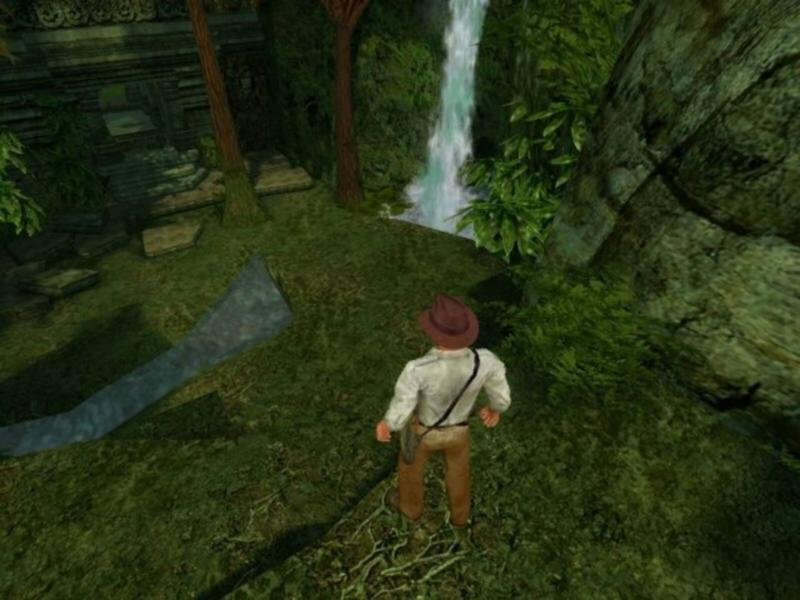 Tolerate these all too common inconsistencies, and what remains is an entertaining mix of adventure and combat.